Video conferencing is nothing new – in fact it’s been around since the 80’s in one form or another. But, there has yet to be a massive wave of adoption that was expected originally. Video conferencing can be expensive, and can be accompanied by a wall of implementation issues or usage difficulties. 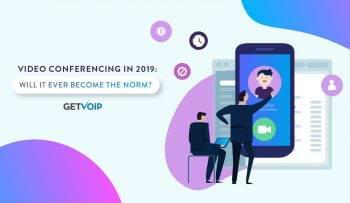 But the times have changed, and video conferencing, now also part of web conferencing, has become much more mainstream. With more than just hardware based setups that require their own computer, television screen, camera and microphone – most of our laptops and even smart phones are completely capable of video conferencing, just look at Apple’s FaceTime. Hosted solutions have allowed video conferencing to creep into every office from free options, all the way up to massive Enterprise level systems. Yet, most video conferencing solutions come with both a paid subscription, or a completely free limited version. With so many different options out there, your business could stop paying for a video conferencing solution overall. The first step in determining if video conferencing is right for your company is to understand how video conferencing could be used. In the end a business can all come up with their own unique cases for when to video conference, but the most common scenarios in which video conferencing comes in handy is a fairly general list. 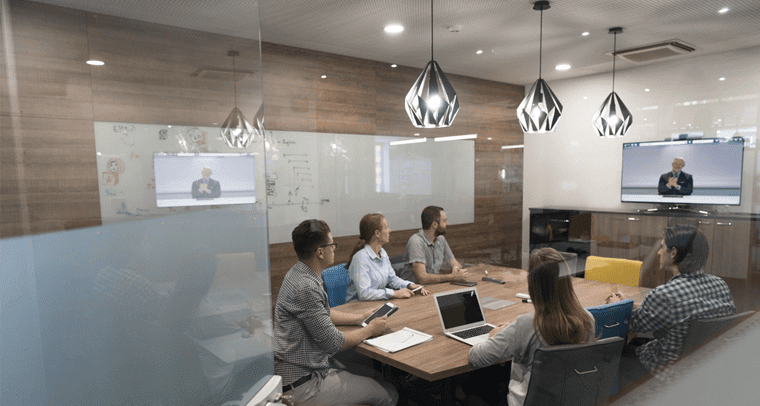 Connect with Dispersed Staff – Video conferencing is one of the best ways to connect with staff that aren’t located in your building. Yes, there is chat, and we can just pick up the phone and make a call. But video conferencing is great for those times that the phone just isn’t enough, between presentations, meetings with large groups, or just a conversation that requires a more personal touch. Endless Access to Remote Experts – A lot of the time, experts in your industry might not be the ones in your building. Just like connecting dispersed staff, video conferencing allows users to have in depth, meaningful and personal conversations with experts. Sometimes video is completely necessary to show what you’re working on and receive the best feedback possible. Interview Candidates – A phone interview is pretty standard before asking a potential candidate to take the trip to your office. Bring video into the mix, and you can now supply that same exact in person experience to remote candidates, or those unable to travel – or just add in an extra round of interviews including video before asking someone to take the trip down. The face to face nature of video is a greater experience than phone, with the ability to read body language. View Data and Presentations in Real Time – Video allows us to converse in real time, with the extra personal touch of a face to face interaction. Share data and presentations to collaborate in real time through video conferencing around the world. Receive updates from your offices overseas as things unfold. Sales, Marketing and Product Demonstrations – Video conferencing allows users to transform their sales pitches or marketing meetings from dry phone calls to face-to-face interactions. Product demonstrations are simply a given, as with video you can just show whomever is on the other line what you’re discussing. Engineering and Production – Another industry that has a huge use for video conferencing, engineering and production might rely on using video to share diagrams, explanations, presentations or receive assistance in the field. Video conferencing doesn’t have to be office to office – but a worker in the field might need to stream video back to their HQ to receive input from the engineers, instead of explaining the issue they can show it. 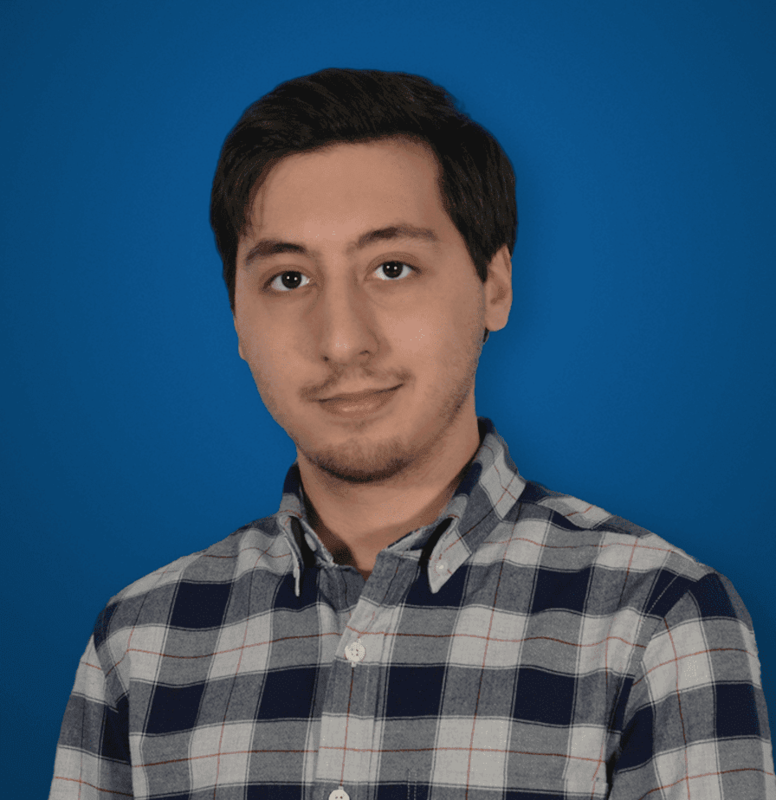 Manage Remote Workers – There are many ways to manage remote workers with Slack integrations – and Slack now even has video conferencing built right in. If your team relies on remote workers, video is a great management tool to use to provide that face-to-face experience. Talking directly with your remote workers or agents will provide a more personal feel, remote workers might appreciate the chance to speak their manager almost as if it was in person, instead of another faceless phone call. When you can’t meet in person and a phone call does not provide the same personal feel and a face-to-face conversation is necessary. This helps to provider richer conversations and communication. When you need to bring together a dispersed group to collaborate together in one space. Video conferencing is miles above a simple conference call where everyone is struggling to be heard in the speaker phone – although Vtech does have a conference phone solution for that. When collaboration is absolutely necessary. Phone calls make help get the ball rolling and some general idea swapping, but video empowers true collaboration with the ability to share data and documents in real time. When time is of the essence, and it is important to nail down the details perfectly, body language can help remove some ambiguity that would otherwise come across in a phone conversation, and of course it all happens in real-time. A lot of the benefits that video conferencing brings to your communication is somewhat straight forward, while the initial cost might be a little high the takeaways can be massive if your business fits into any of the previously mentioned use cases. 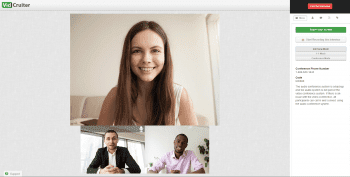 Overall, video conference does wonders to help reduce travel cost when communicating with remote workers or experts – since no one has to travel to see each other and have a face-to-face meeting. As the trends of UC are moving towards mobility, video conferencing adds to that list. The addition of WebRTC will boost video conferencing even further into the main stream by making the whole process simpler and seamless. Video conferencing will also broaden your access to experts and other resources, able to collaborate with anyone, anywhere. A field worker could easily video conference with an expert back in base and stream the issue live so no crucial details are lost in communication. As the technology has grown and trends have shifted, video conferencing has followed along, and is not the same solution it once was. Of course, you can still outfit your board room with expensive, voice tracking, motion enabled Polycom cameras and massive displays with professional grade microphones. But at the same time, we can video conference for free on our iPhones, Skype, or a host of other business dedicated solutions. But, if free was the only answer then there wouldn’t be much of a business in providing and hosting these solutions – so there are still paid variants of tools available. Hardware is a bit of a different story, but as I mentioned before is less of a barrier to entry than previously – all of our smartphones or most of our laptops come with video cameras, and stand-alone cameras that hook up to our machines or even stand-alone displays can be had for much cheaper than before – especially if you are putting together a huddle room. A limited number of participants, normally under 10, and even sometimes under 5. GoToMeetings only allows 3 participants. A time limit on how long video calls can last, some only allow an hour or two for free users. A lack of advanced features, such as screen sharing, document sharing, one-click easy to join links, permanent meeting address. Less than HD video/audio quality. If your business only relies on video conferencing for small uses, maybe direct one-on-one conversations between a manager and remote worker, or a quick less than hour long presentation a free plan might make sense. Screen sharing is often free, but similar features might be missing for power users to take full advantage of their solution. Should Your Company Invest In A Solution? Video conferencing has absolutely come a far way from where it once was, an expensive and complicated hardware solution. With a high entry cost, video conferencing would be relegated to only the largest cooperation or the fanciest executive board rooms. But as we’ve seen, free solutions now exist and can get the job done just as well. 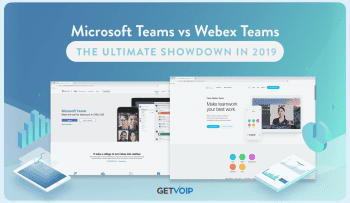 Your team is already utilizing another messaging app such as Slack for advanced collaborate features like file and screen sharing. Whether your business a giant Enterprise or a humble 10 seat start up, a video conferencing solution exists for your needs. Whether or not it is worth it to pay for a full solution will come down to your specific needs, but most teams can absolutely get away with a free solution.